You don't forget your first interaction with Zlatan Ibrahimovic. Ibrahimovic is the kind of man who leaves a lasting impression and even seasoned defenders like Jamie Carragher have been left in awe by the Swedish forward. 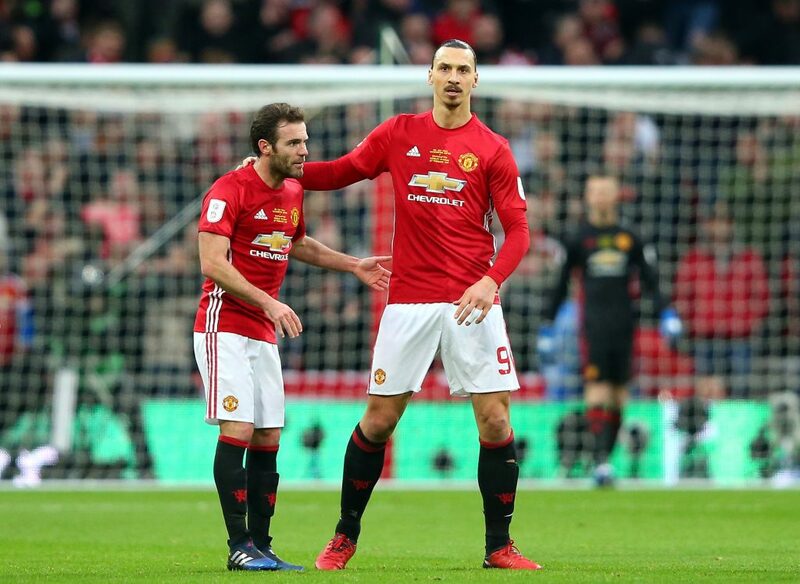 The phrase "larger than life" definitely applies to Ibrahimovic and he certainly feeds into his own reputation with his behaviour off the pitch. He's only been at Manchester United for 18 months but, already, he's considered a legend by the club's fans and he won't be soon forgotten when he eventually decides to hang up his boots for good. The kit men certainly won't be forgetting their first experience of Zlatan in a hurry. 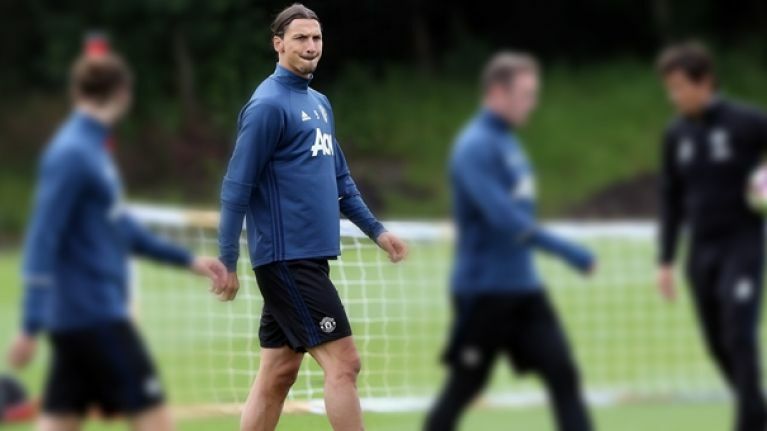 The 36-year-old's United teammate Juan Mata tells a story about Ibrahimovic's first day at United training and how he left the staff literally shaking with his proclamation. "The day he arrived, we were away on pre-season, so he was on his own with the kit men at the training ground," Mata told FourFourTwo magazine. "They had never met him before and he's the sort of guy that garners instant respect because of the way he carries himself. "The kit men were shaking and didn't know what to think, then he fell about laughing with them. He always does that." Ibrahimovic made his long-awaited return from a serious knee injury last month, when he came off the bench in United's 4-1 victory over Newcastle. 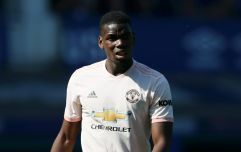 He missed last weekend's win over Arsenal at the Emirates but manager Jose Mourinho had admitted that he might be fit for Sunday's Manchester derby. "Zlatan is not injured," Mourinho said. "Sometimes very hard work on the muscular area that supports the knee that had the problem and when the period for that hard work comes also the fatigue comes. "And to work really hard for a certain period of time he cannot play for these days so we decide to do that after Watford. He's on this cycle of work divided between the gym and the pitch and he will be out again for tomorrow but I believe back to normal work after CSKA."